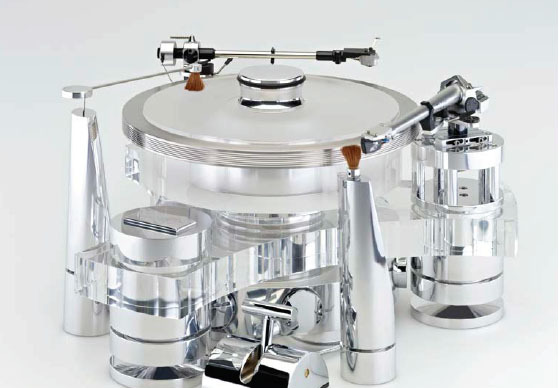 The harmony of the exterior in material and workmanship continues with TRANSROTOR. 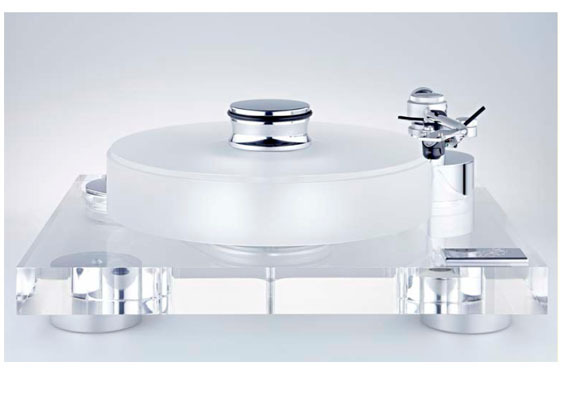 What you see and feel corresponds to what you hear: in a light and airy way. 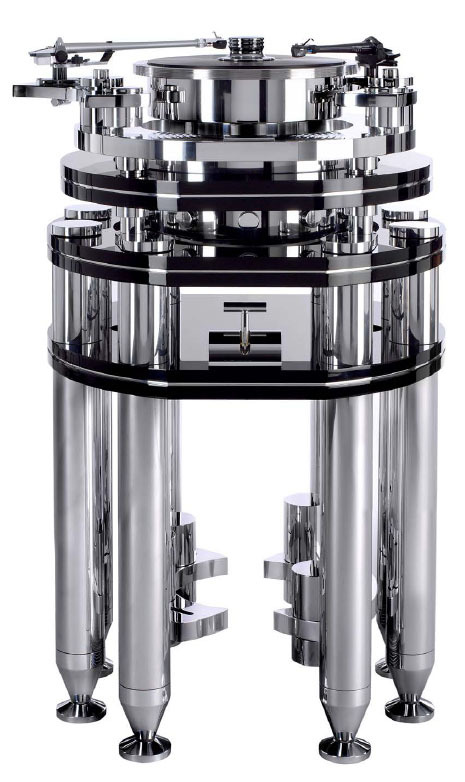 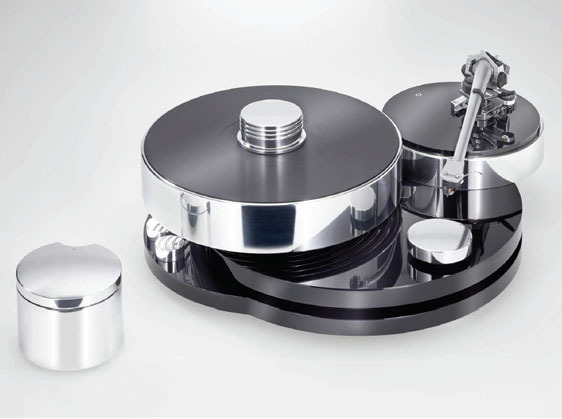 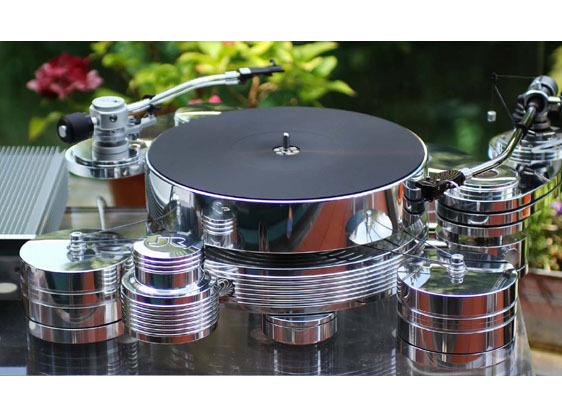 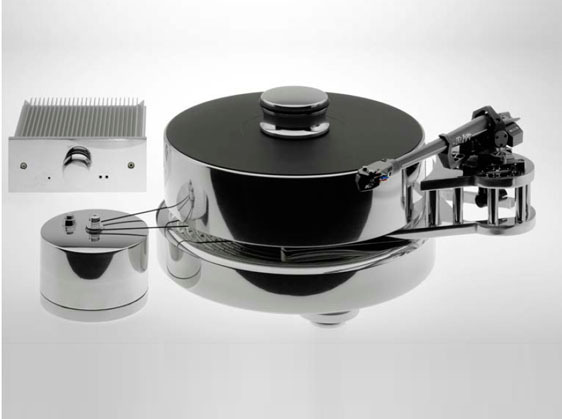 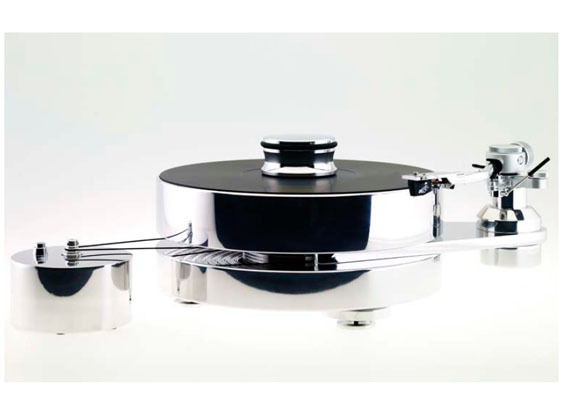 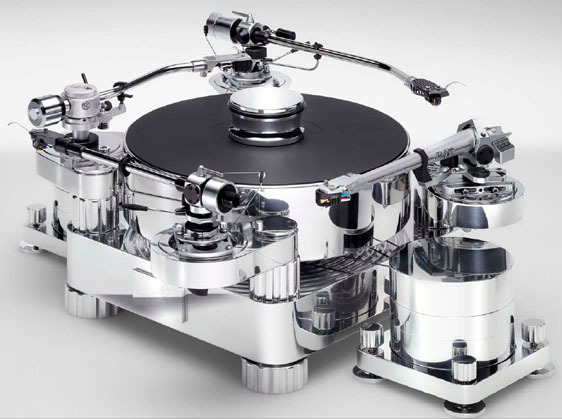 TRANSROTOR turntables reproduce all the information stored in your analog records. 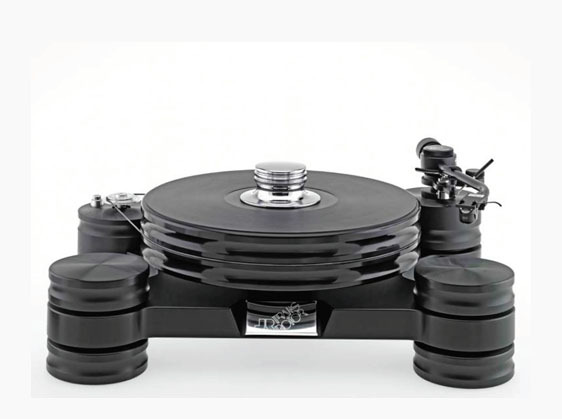 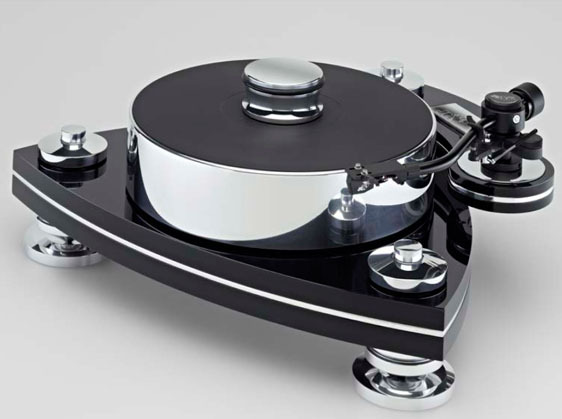 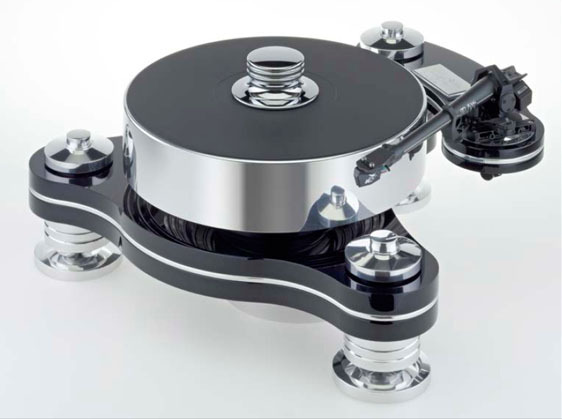 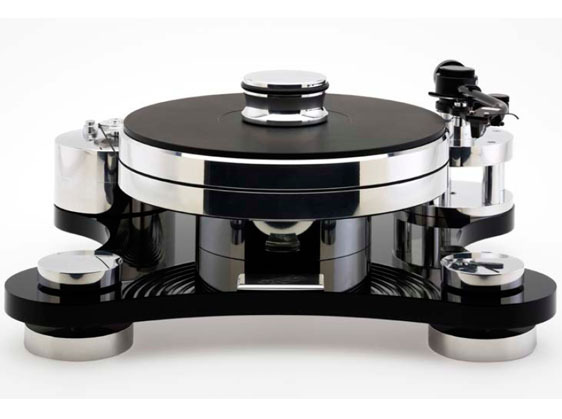 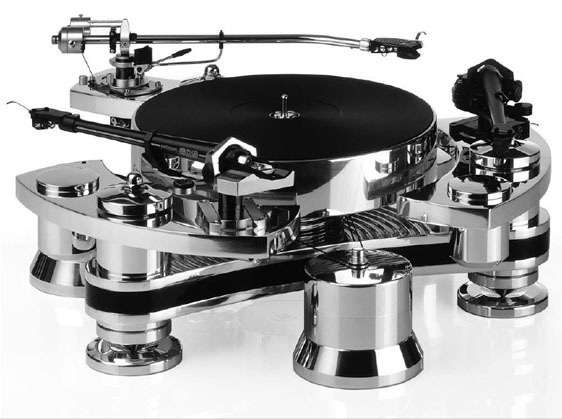 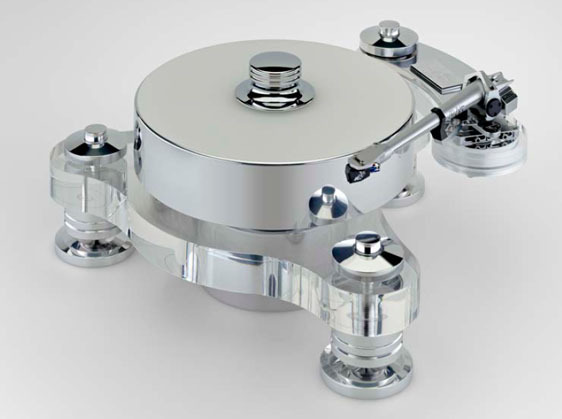 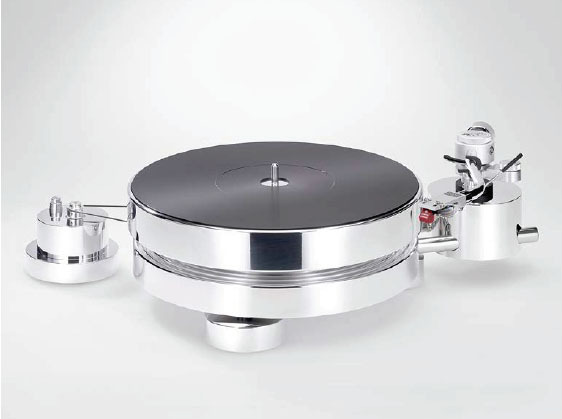 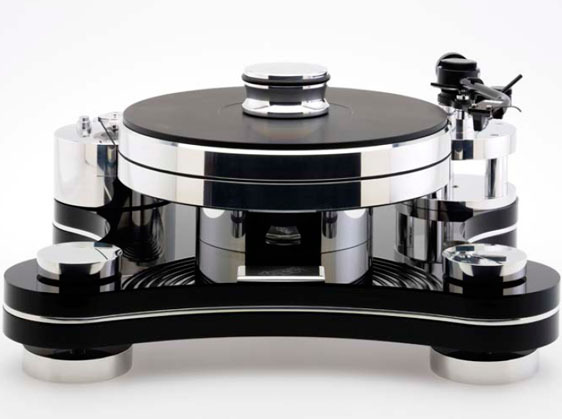 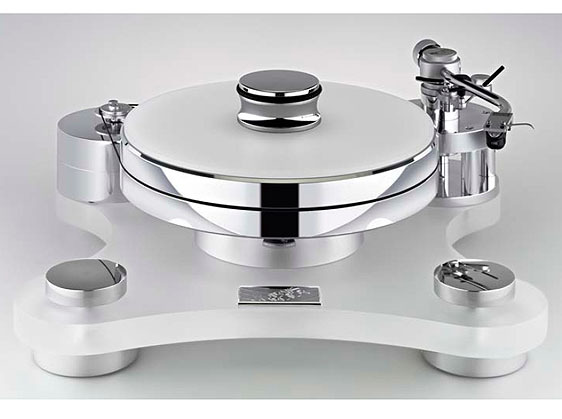 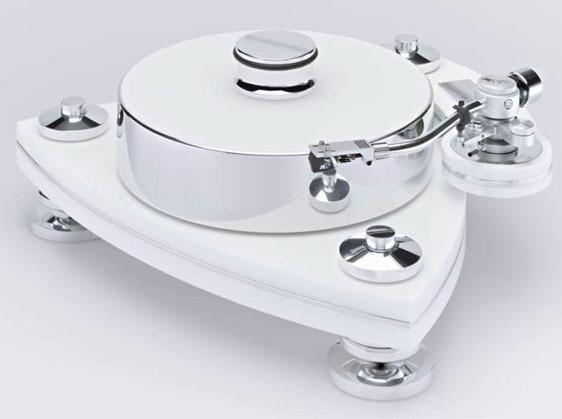 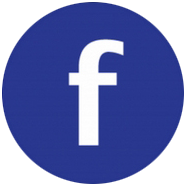 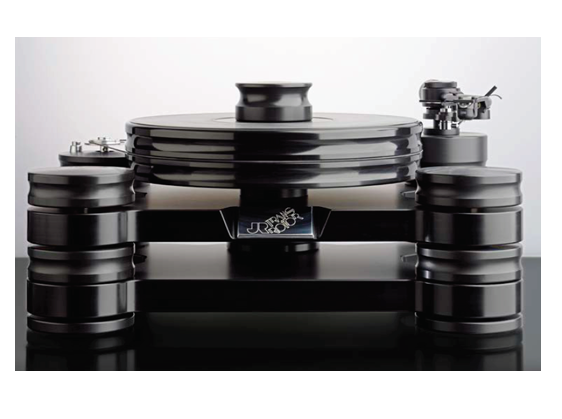 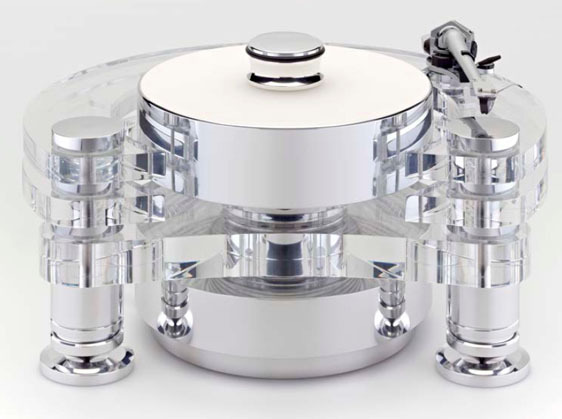 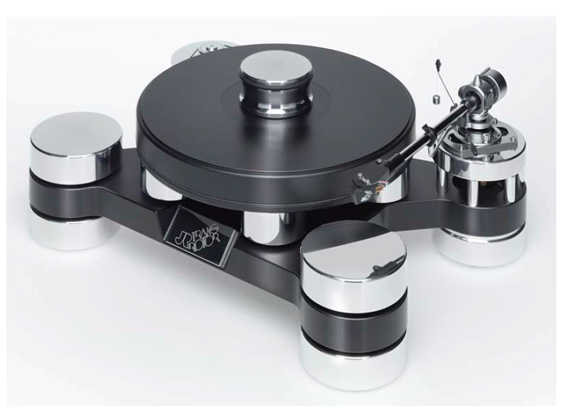 Select a tab to find out more about Transrotor turntable.